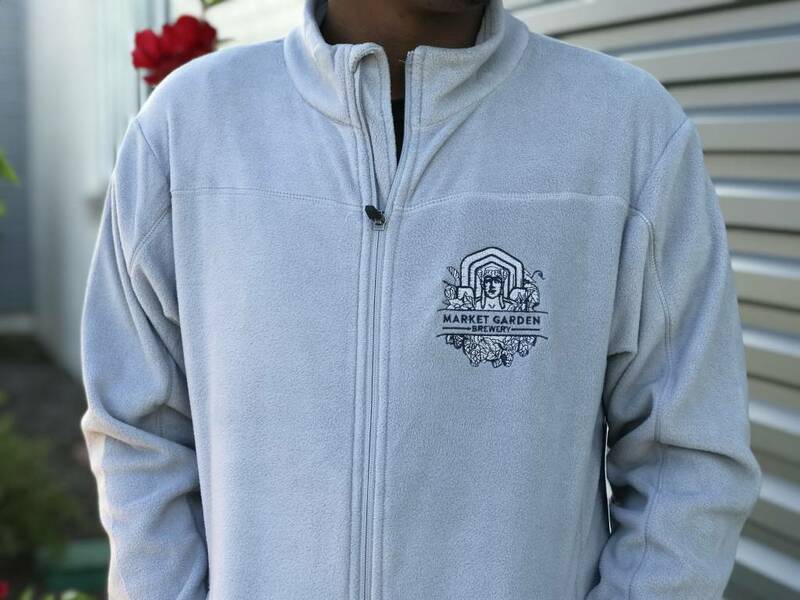 Silver full zip fleece jacket with MGB Guardian logo on front left chest. 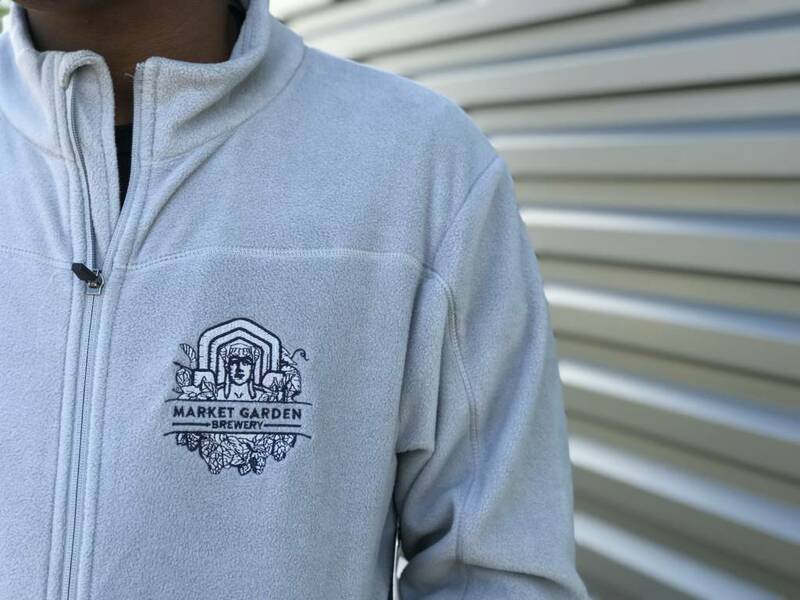 Super cozy for winter months. 100% polyester.